The advent of 3-D movies on the big screen quickly turned into the advent of 3-D televisions in the household. But where the 3-D movie still gets a lot of attention, 3-D television is an underappreciated form of entertainment. It seems that people are willing to spend the extra money for a 3-D movie on the silver screen, but they do not want to use the same technology in their own home. 3-D entertainment has been around for longer than many people realize. Disney was using it in its parks before Hollywood picked up on the idea in the last decade or so. But once major movie studios began filming in 3-D and selling higher priced tickets, the technology took off. Naturally, if someone views a 3-D movie in the theater, it would make sense that they would want the same viewing experience at home. But the early high price of 3-D high-definition televisions, coupled with the need to buy the special glasses, kept many people from adopting the technology at home. They were content with a regular 2-D version of the movie at home. 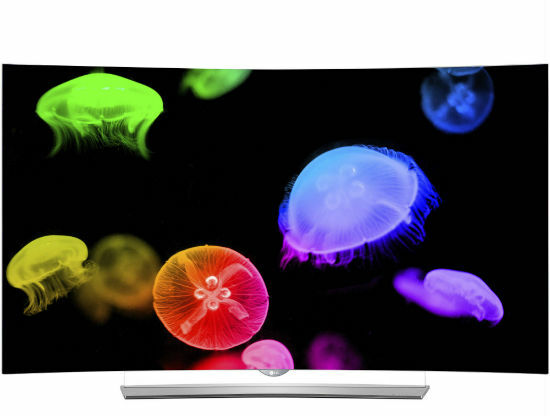 But the price of 3-D televisions has come down considerably in the last couple years, and that is causing people to give the technology a second look. While still not as widely adopted as regular HD TVs (or even the new Ultra-HD technology), 3-D televisions are becoming more popular as people look for a new viewing option for TV and movies in their own home. Many of the newer 3-D TVs have the capability to generate a 3-D image from a regular 2-D signal. While not perfect, this allows people to view their favorite TV shows in mock-3-D, something that was unheard of ten years ago. 3-D television technology has advanced as engineers work to deliver a better product. Coupled with lower prices for the TVs, there has been a lot of people who are giving the idea a second look. It is not a perfect technology, but it provides a television and movie viewing experience that people have been looking for since TV was invented.